Let your guide lead you on a unique urban exploration as hidden gems and fascinating tales are revealed around every corner. 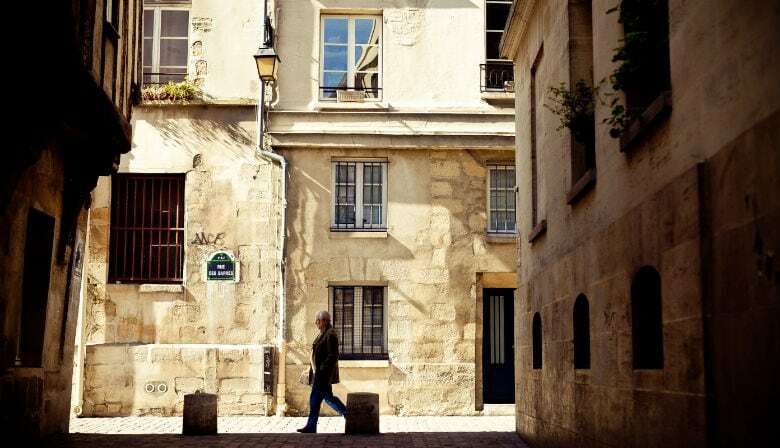 You’ll soon be joining all those locals who list this as their favorite district in Paris! Meet your guide "Localers" in front of the café "Relais de l'Hôtel de Ville"
You will receive the booking confirmation of your tour by e-mail, as well as a voucher. Print the voucher and present it to our guide "Localers" in front of the café "Relais de l'Hôtel de Ville" before the beginning of the visit. Your guide will be wearing a special badge with the "Localers" logo. Address : In front of the café "Relais de l'Hôtel de Ville"